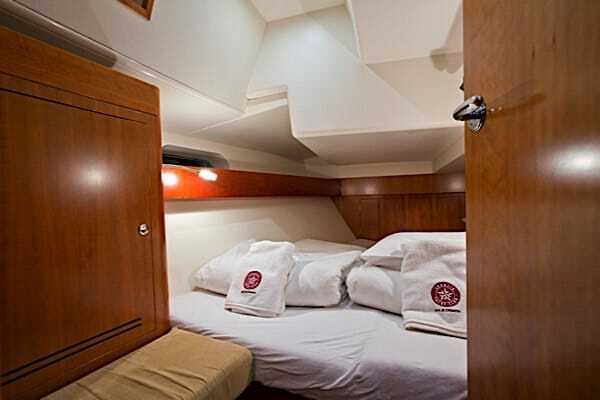 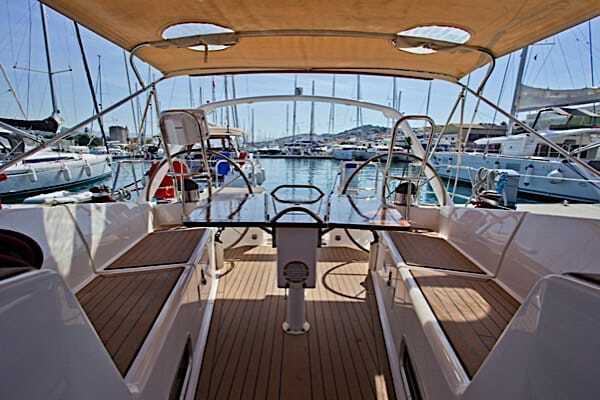 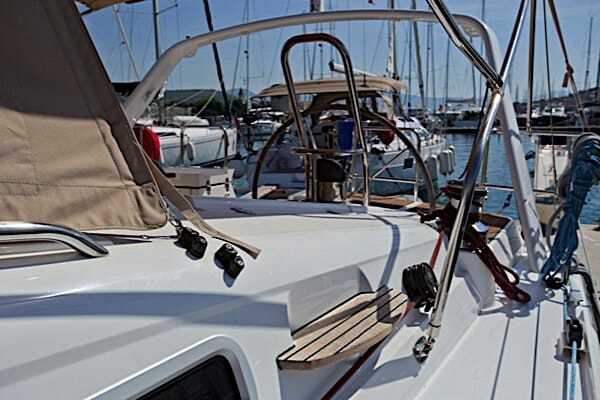 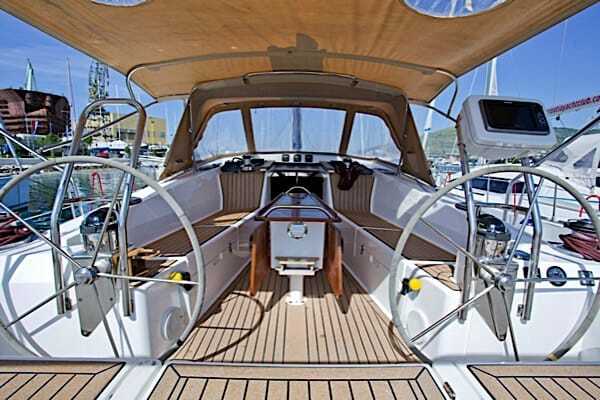 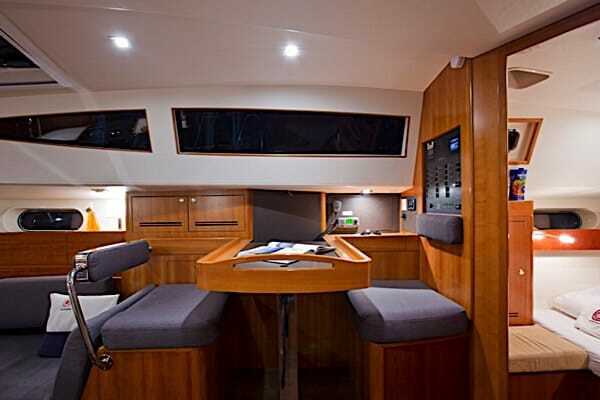 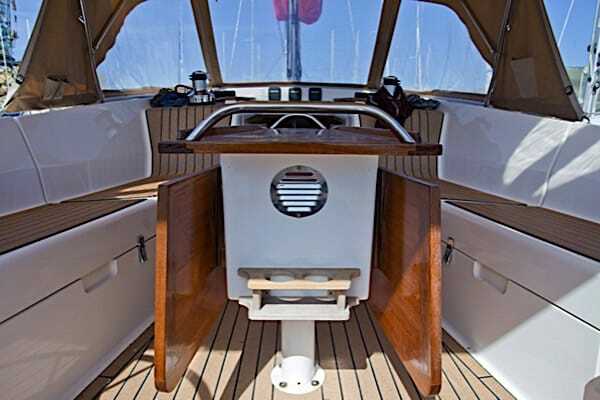 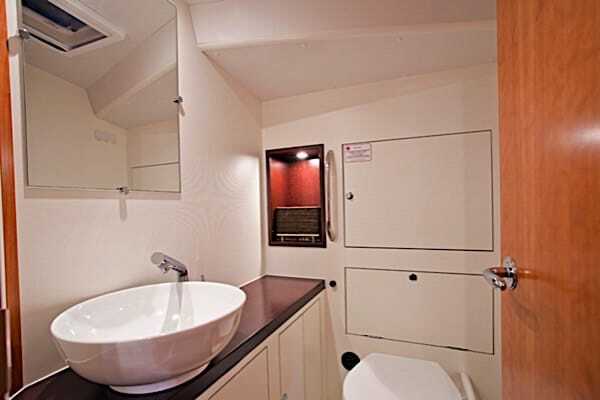 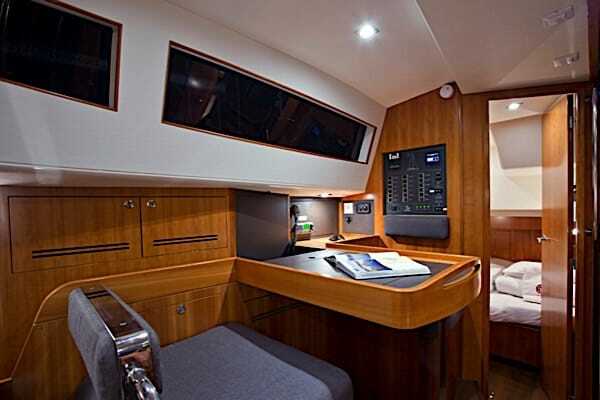 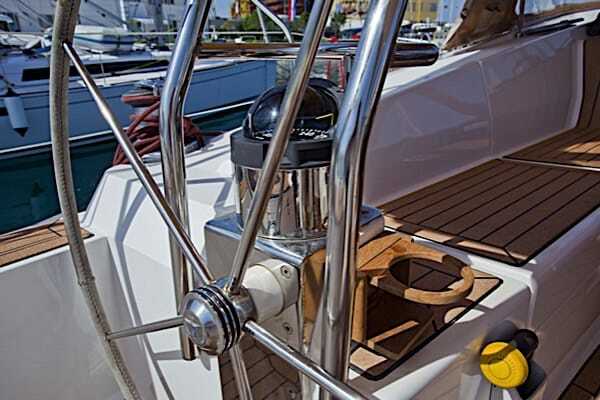 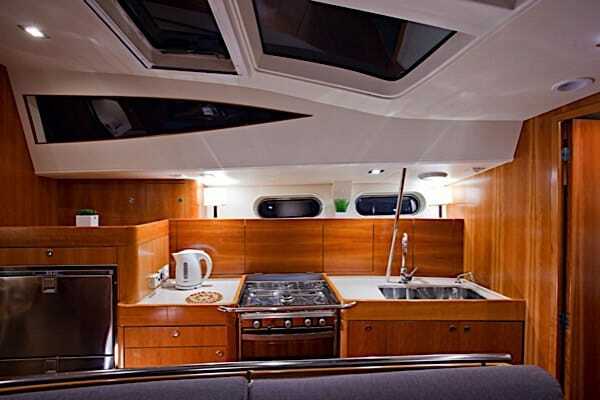 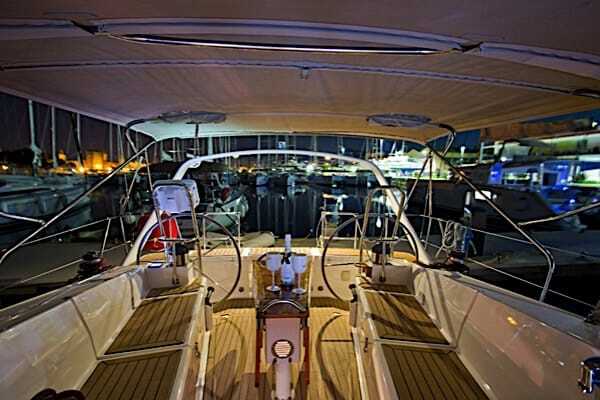 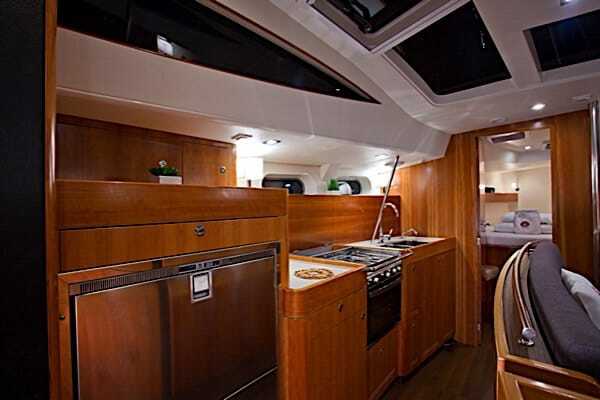 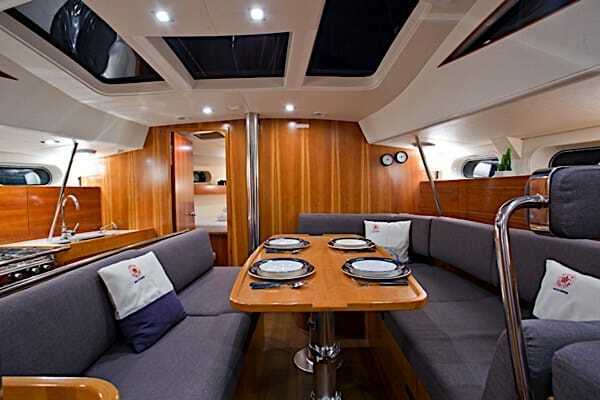 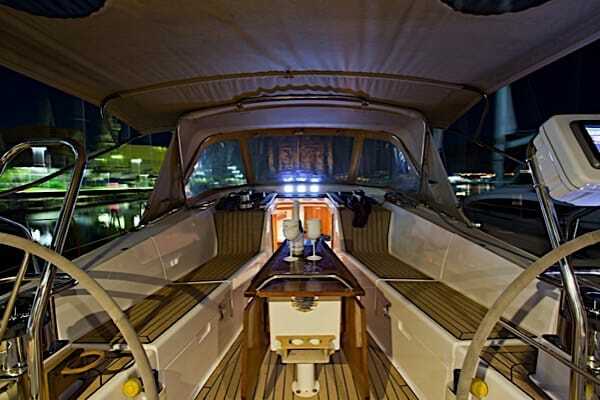 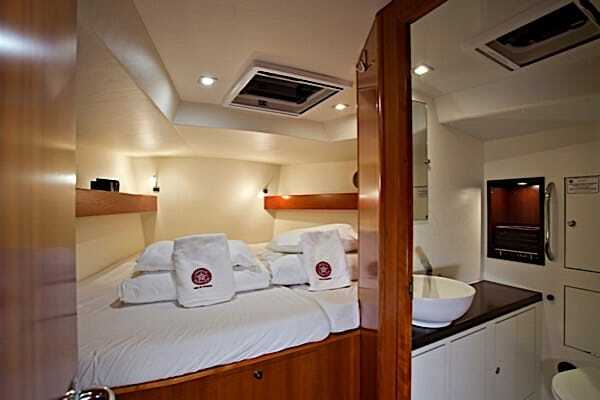 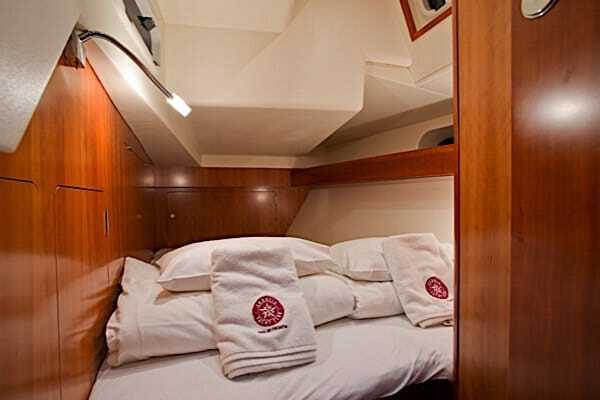 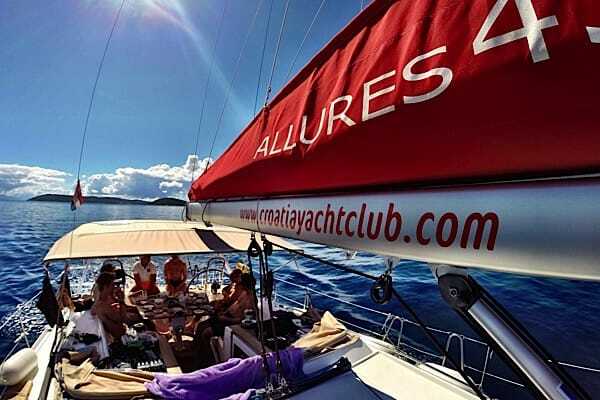 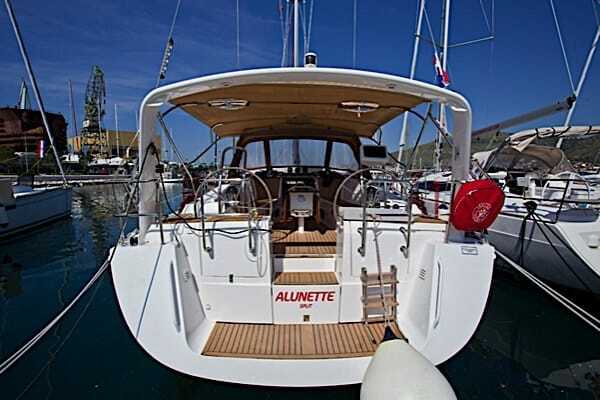 Allures 45 has an airy, light and comfortable layout, close to a deck saloon and luxurious inventory made of cherry, in addition to lot of stowage. 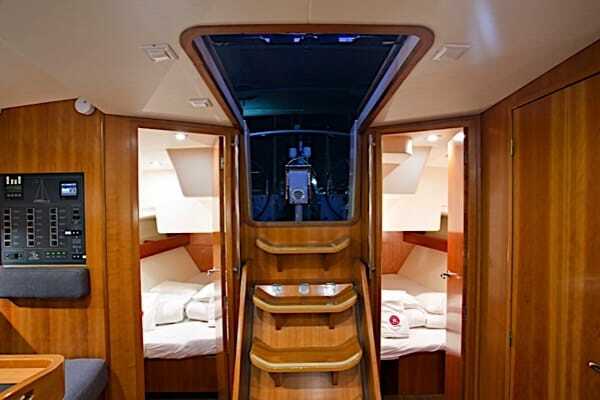 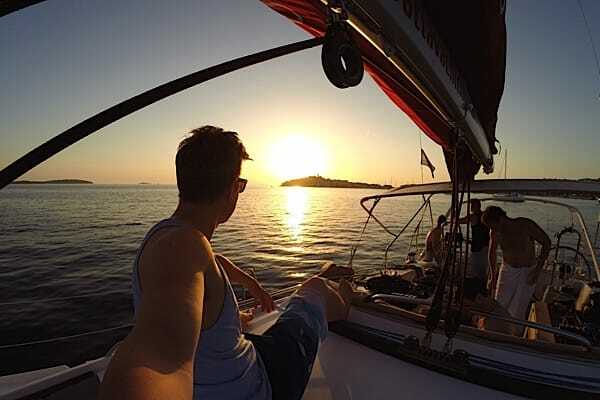 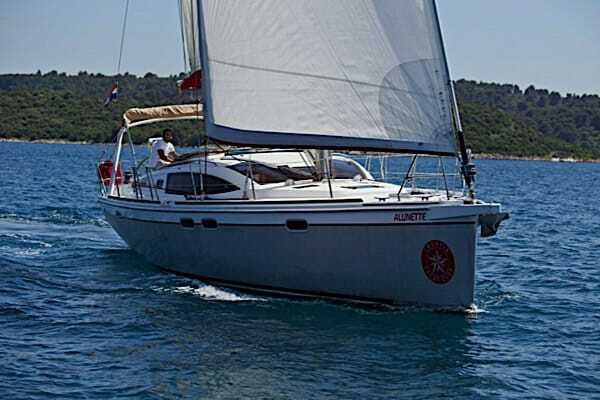 With 3 double cabins, 2 bathrooms w/showers and a large cockpit, 6-8 persons will easily sail anywhere in between the Croatian islands. 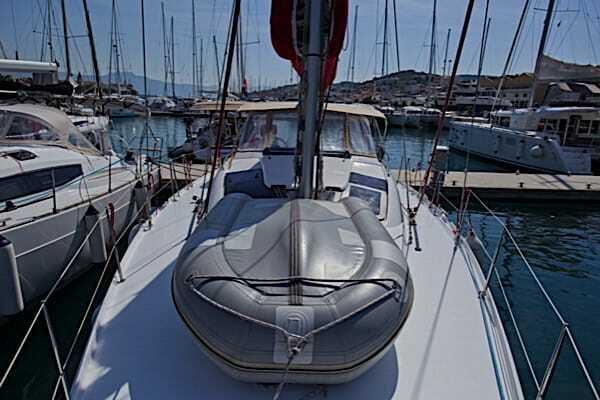 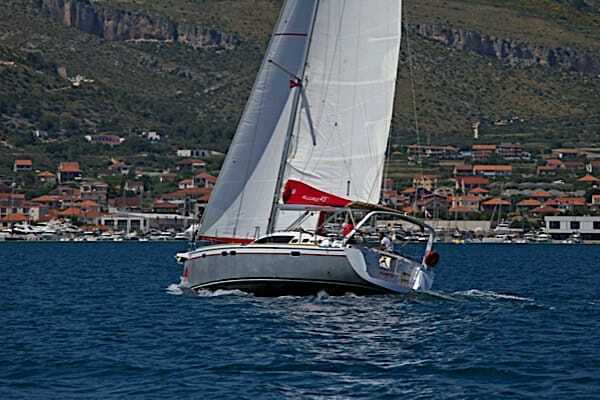 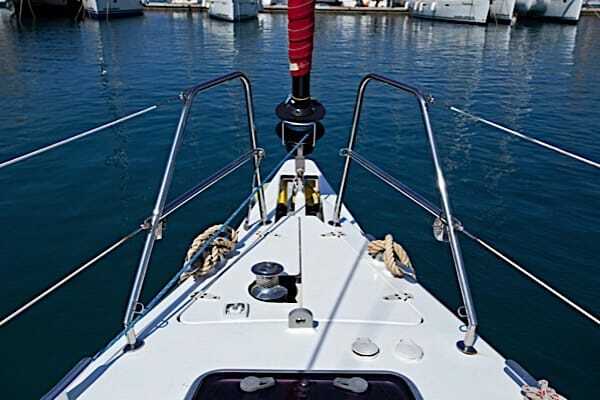 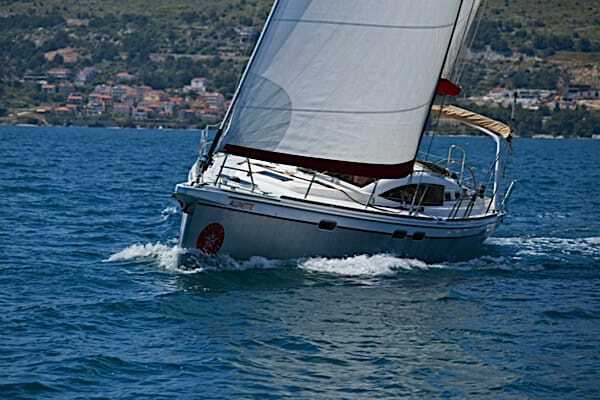 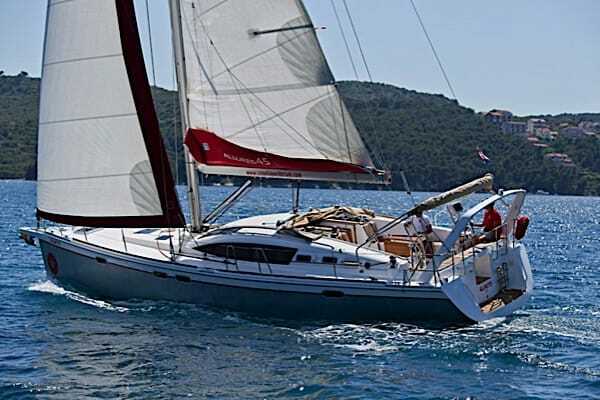 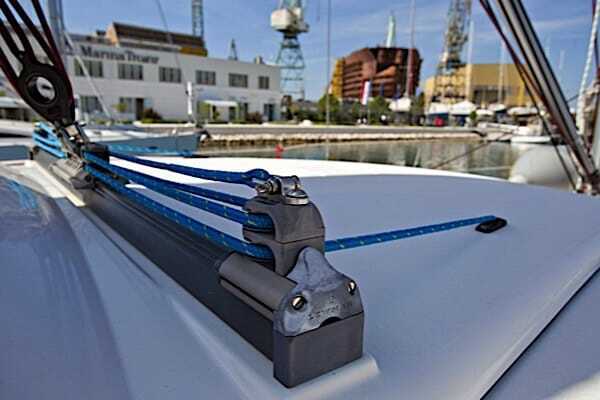 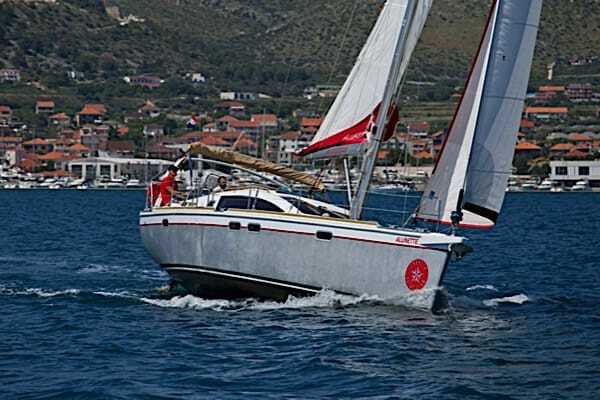 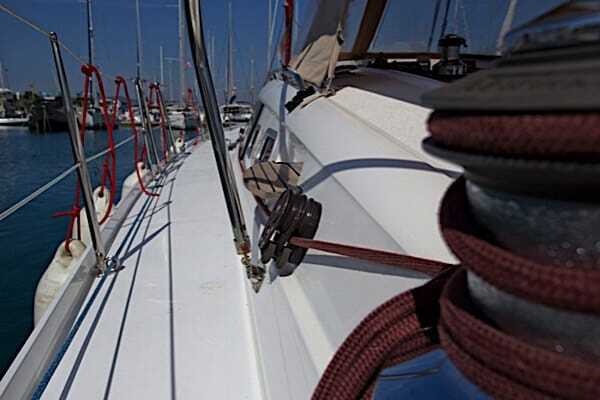 She has a very strong hull of aluminium with excellent sailing performance, combined with a lifting keel that will even take you into shallow bays where only the catamarans can go!